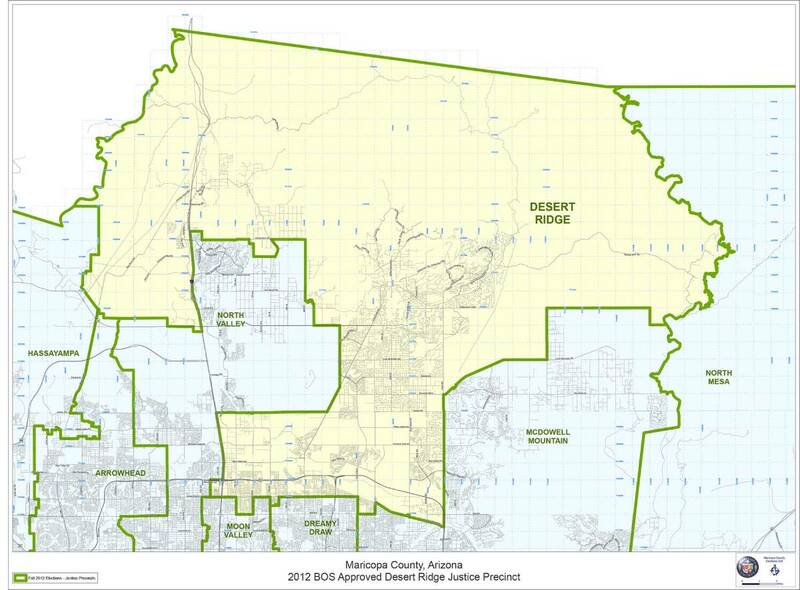 The Desert Ridge Justice Court is comprised of one courtroom that focuses on overseeing criminal and civil offenses. 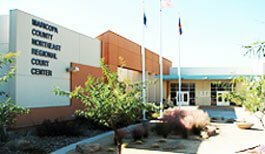 The Desert Ridge Court is located at 18380 N. 40th Street Phoenix, AZ 85032, Judge: Clancy Jayne, Phone: (602) 372-7100, Fax: (602) 372-7912. If you, or someone you know, is charged with a criminal offense in University Lakes Justice Court, you want someone who focuses solely on Criminal Defense Representation. Call the Arizona Criminal Law Team at 480-I-Have-Help (480-442-8343) for a Free ‘In-Depth’ Consultation.